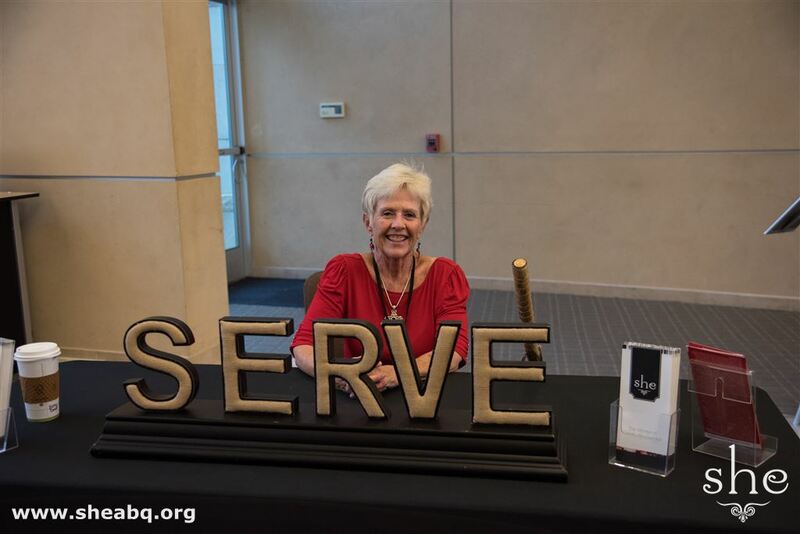 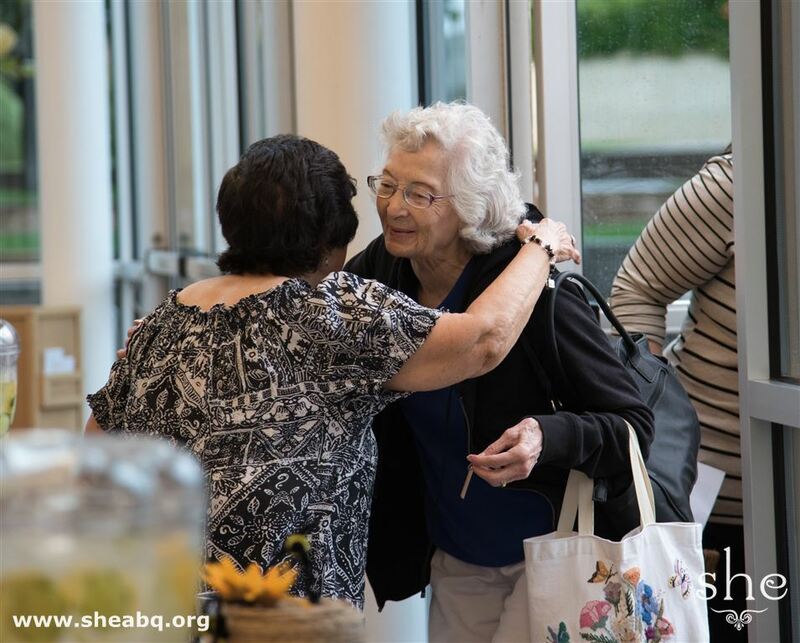 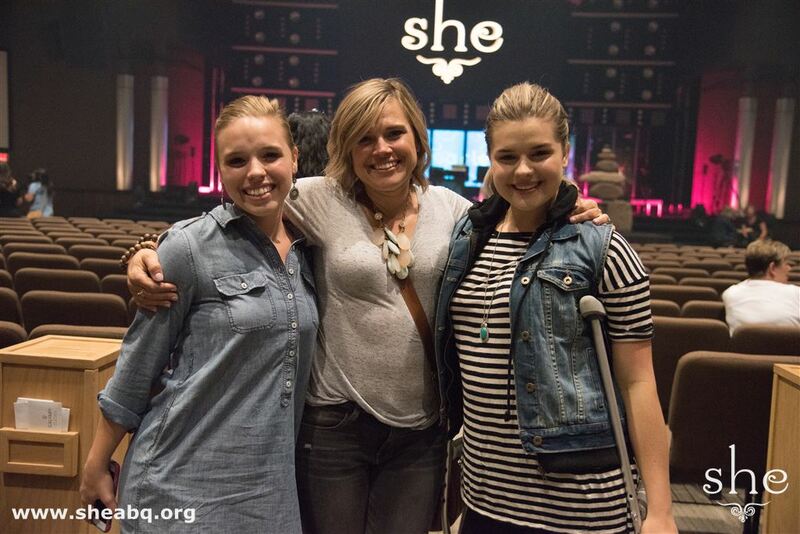 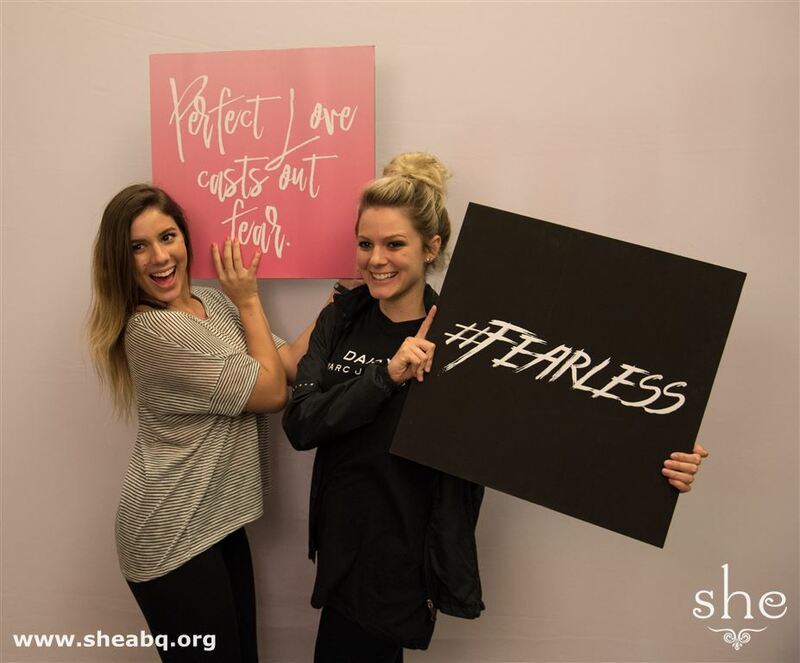 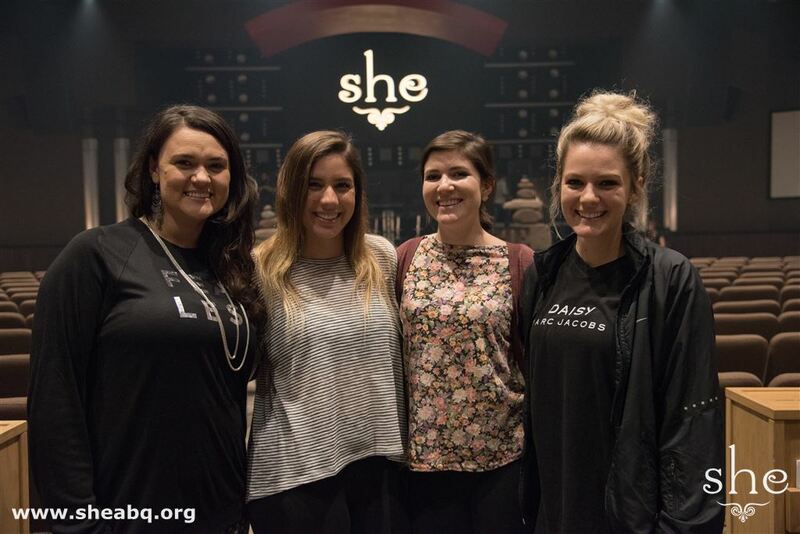 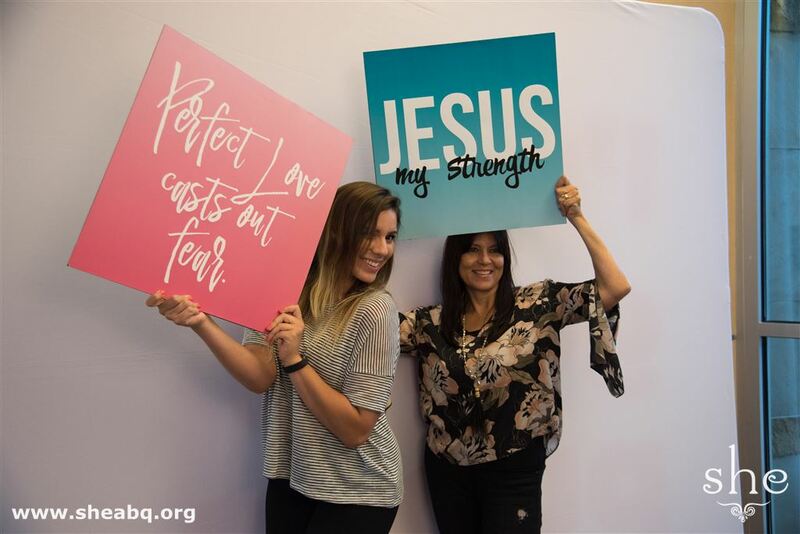 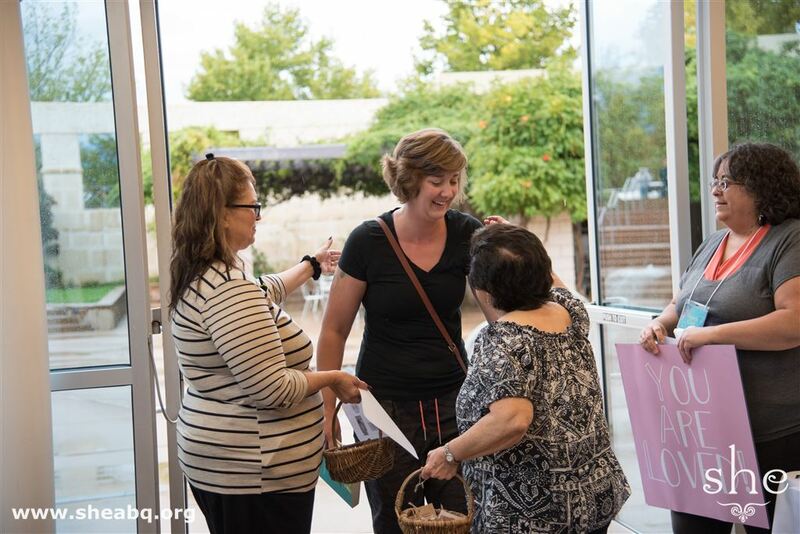 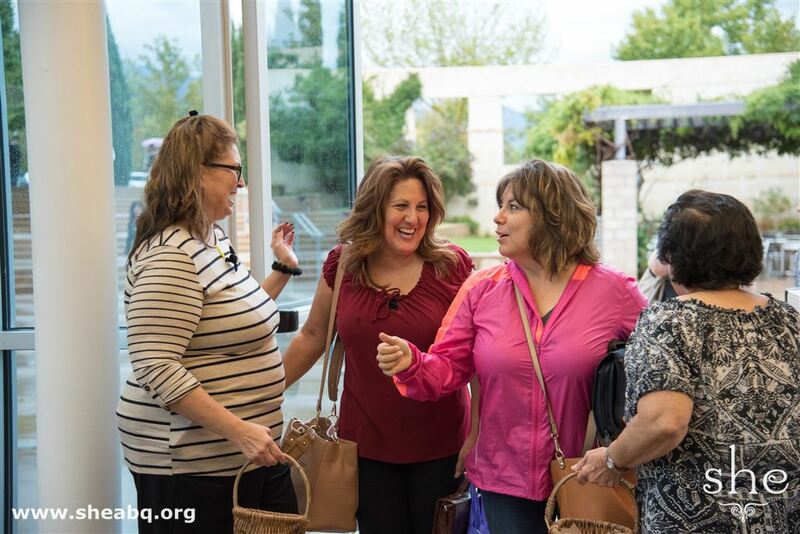 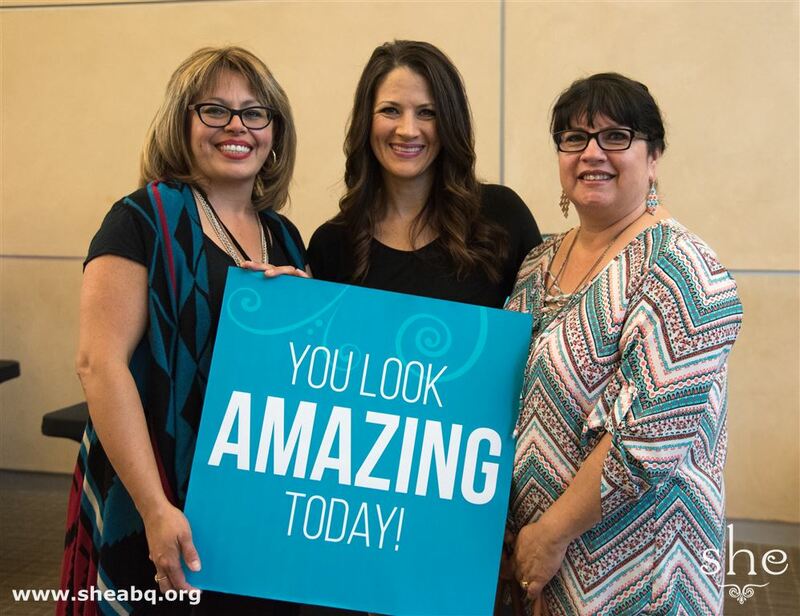 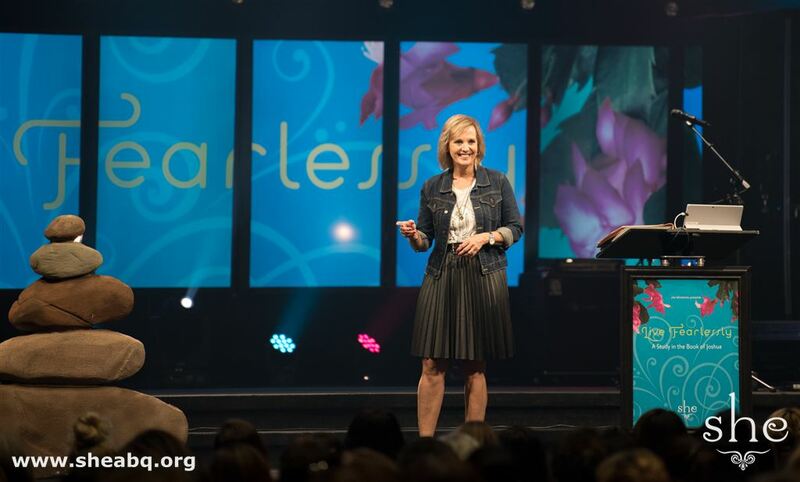 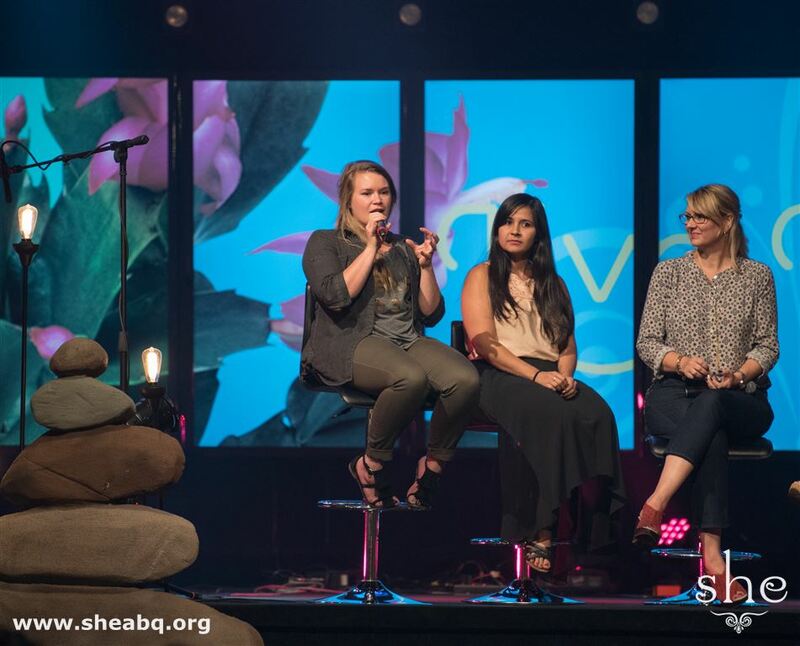 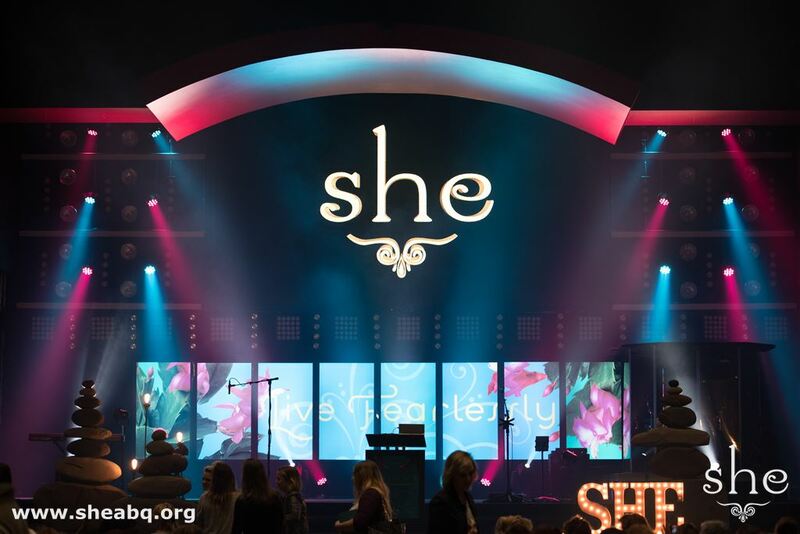 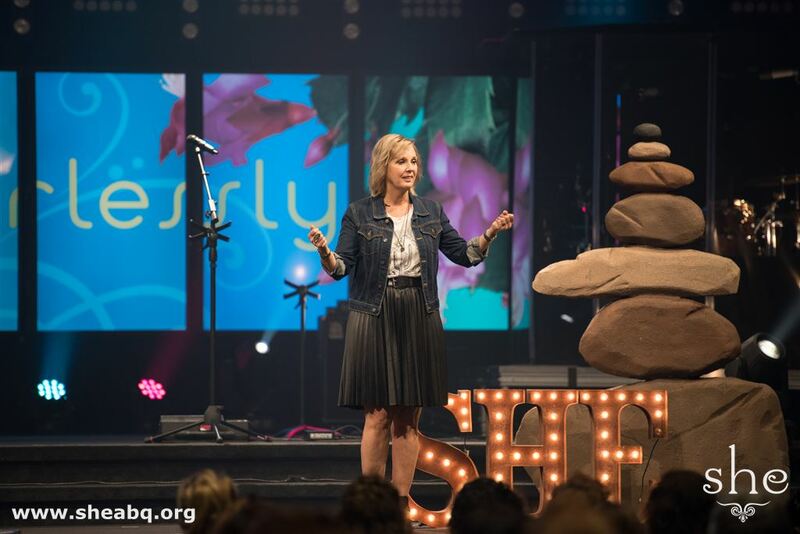 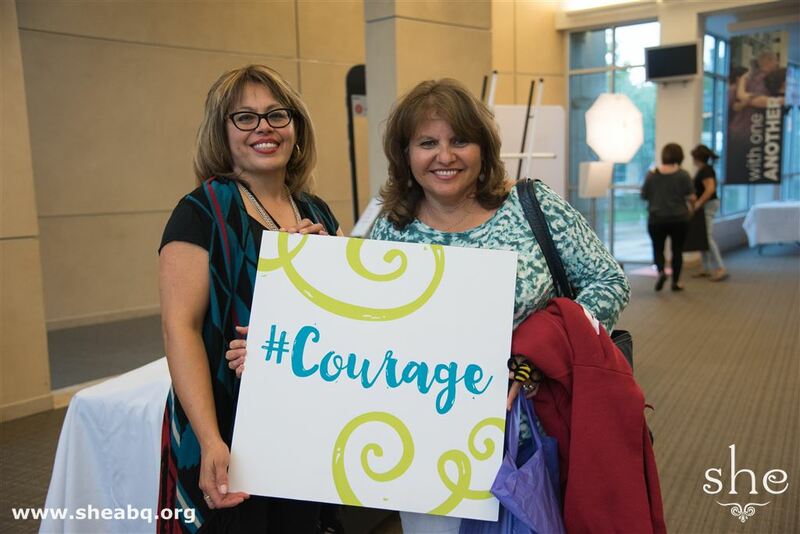 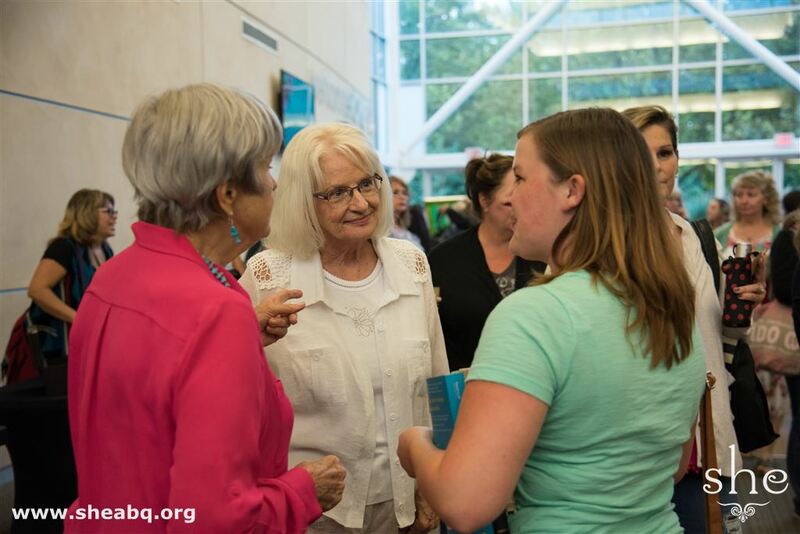 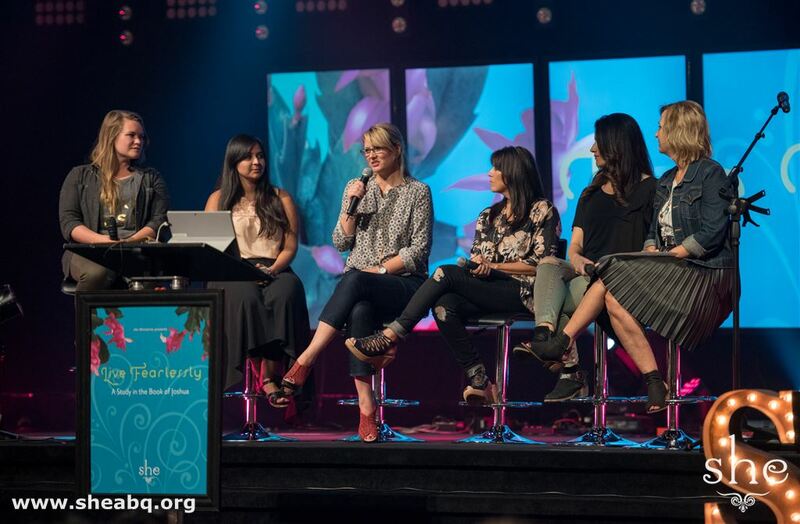 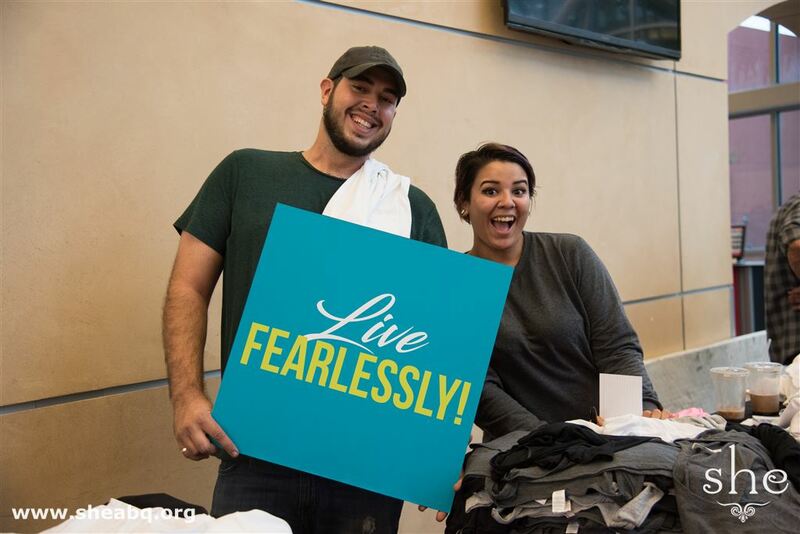 she Ministries kicked off their fall Bible study Live Fearlessly on September 6. 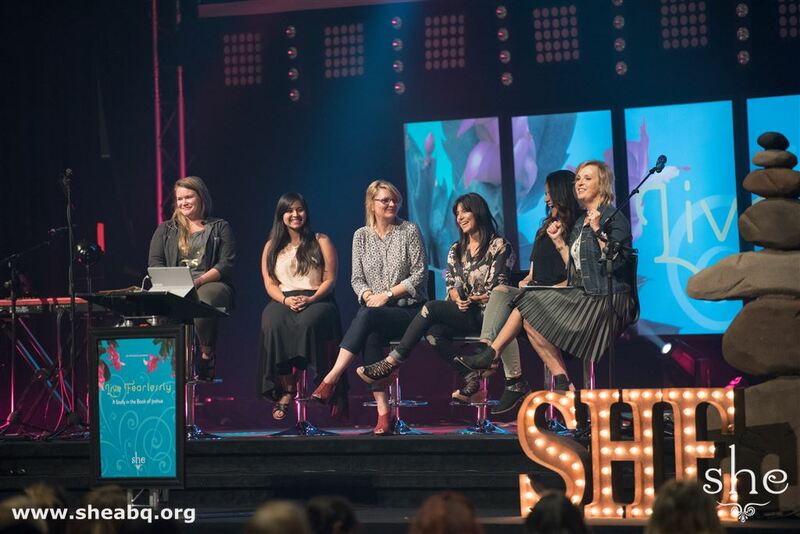 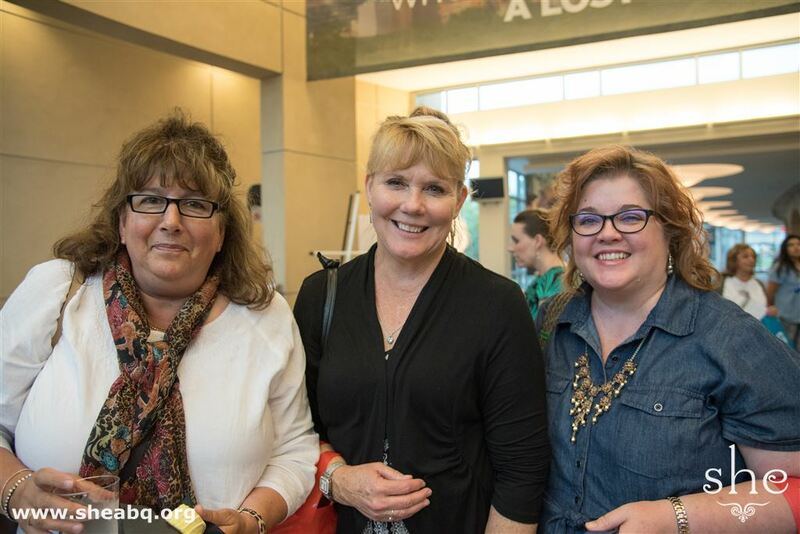 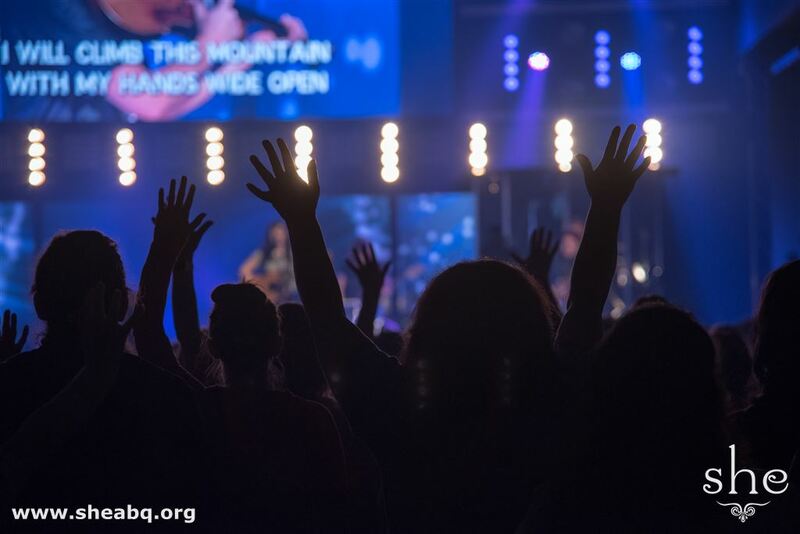 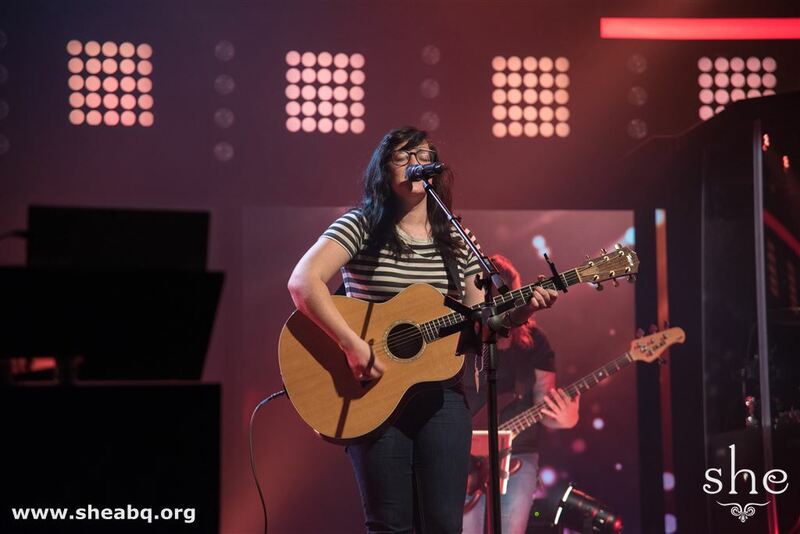 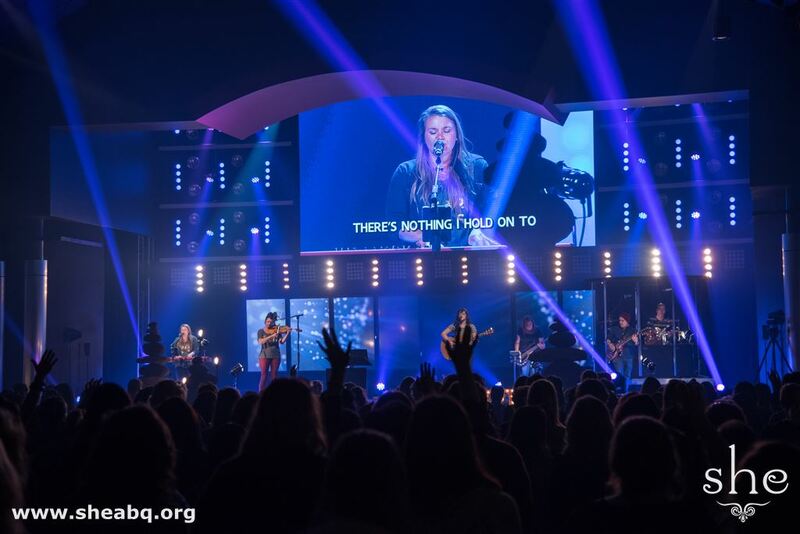 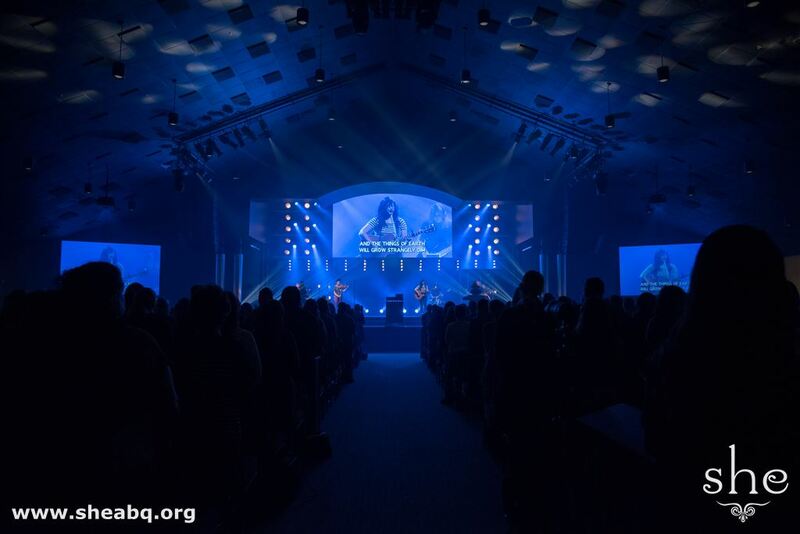 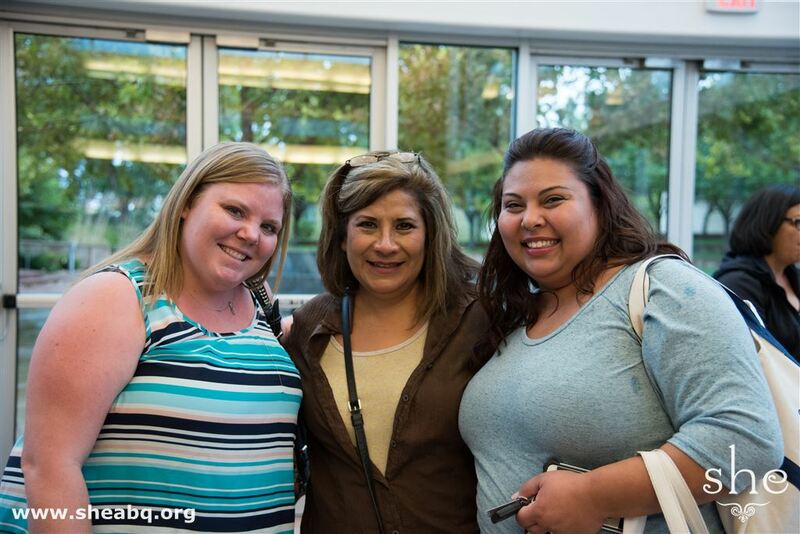 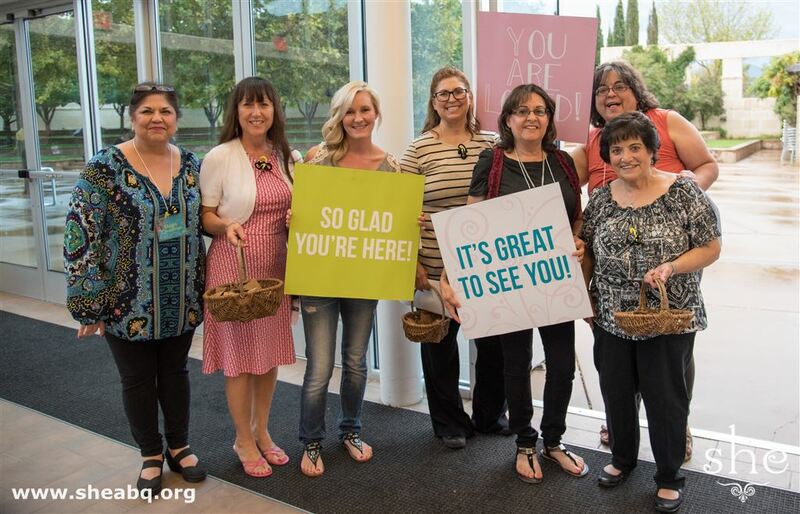 Hundreds of women gathered for an evening of encouraging fellowship and impactful worship. 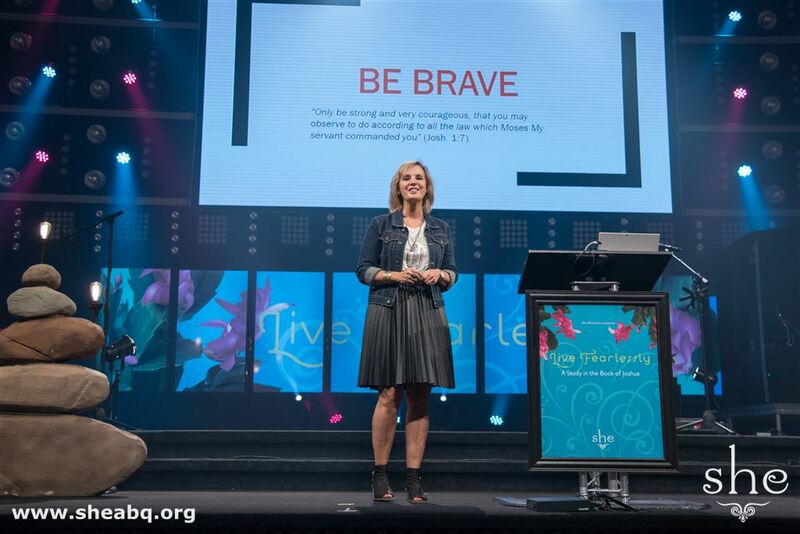 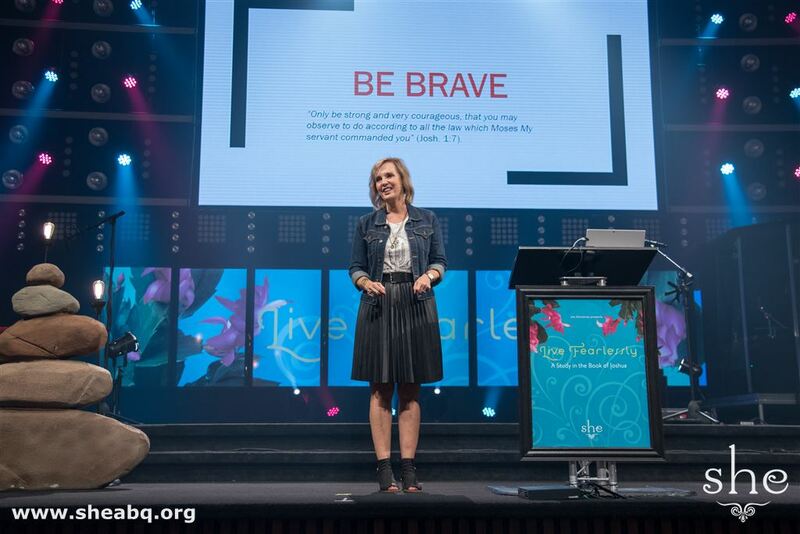 Lenya Heitzig shared the message "Be Brave" from Joshua 1:7 and challenged the ladies to face their fears.